Hatteras Yachts yesterday launched a new convertible at the Fort Lauderdale International Boat Show and announced development plans for other Hatteras and Cabo models. CEO Kelly Grindle said during a media event at the show that Hatteras’ parent had invested millions in new-product development and to upgrade production facilities. 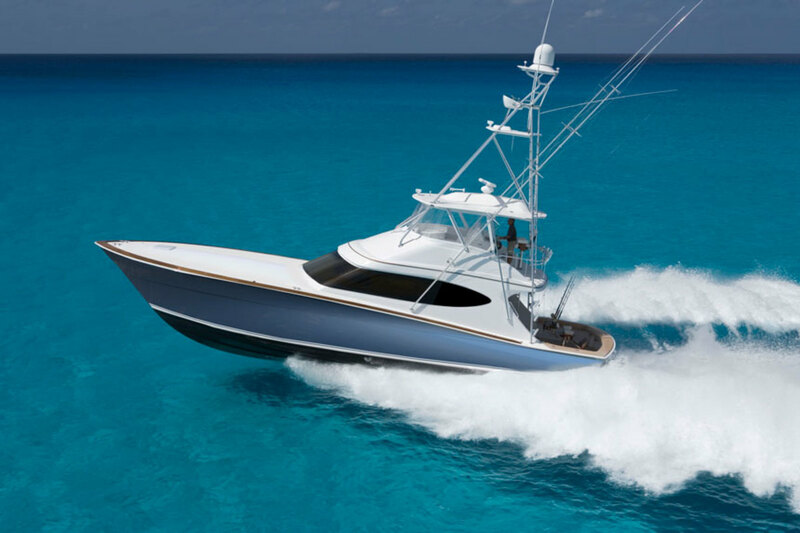 “They have invested more in the last two years than the previous owners invested in the last 10 years,” Grindle told a media group at the Hatteras booth.